We've seen it before. Pizza Hut also had a Frontier promotion. This is about e-toll. LOL make sure your car transform to slow down first! Speed limit is 20kph at the entrance! Graham is that your car? I heard the theme song to "do you remember love?" playing in a super market in california. Was it at Mitsuwa? Or was it a supermarket aimed at a primarily English speaking audience? Nice poster, thanks for sharing with us! It was advertising e-toll? Funny because there is a Mitsuwa near my moms house in LA but I heard it in a mainly caucasian neighborhood nob hill foods. I won't be surprised if I walk into Costa Mesa Mitsuwa and hear "triangler" or "Lion" in a few months... Costa Mesa mitsuwa always seems to be a few months behind the times..
By any chance does anyone have the Mitsuwa "GO HOME" music they play about 15 minutes before closing, to subtly tell you "time to go home"... it's a very soft, almost lullaby-esque instrumental. I want it >_<!! Anyone want to do this to your car? If you can find me that decal, totally. Also, I used to have pics of what I think was a Honda accord with DYRL hikaru skull one markings. Have no idea what happened to them. Anyone else seen that before? wow, a skull one marking on my car would be nice. i'd also go for an Ozma skull on the roof of my car. However cool this all is, it still doesn't beat the Mucha inspired art found in a men's room years ago. Did they ever have the ad for the crappy boardgame Upwords in the US where you can clearly see MACROSS spelt across the board. (I personally doubt it was an accident). 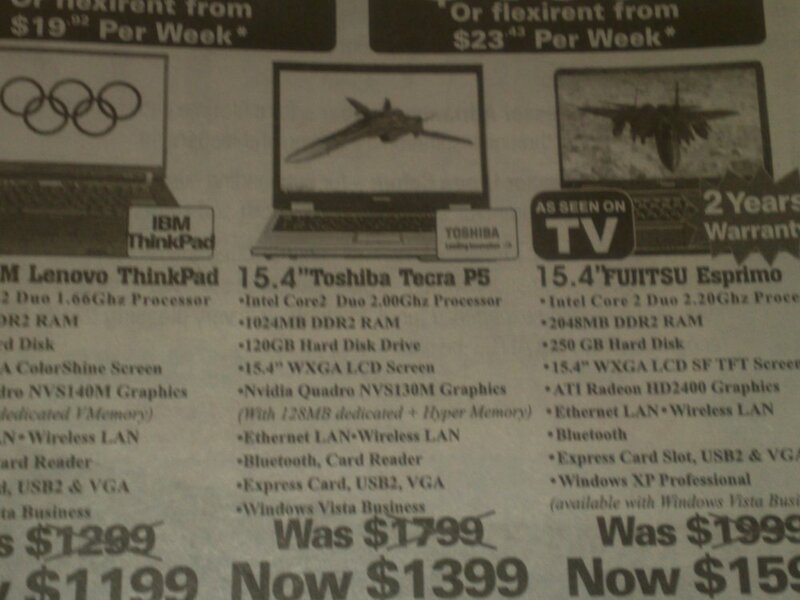 I am trying to find my copy of the ad to put on Youtube. I remember seeing a car that was tuned with a Macross theme. They sort of took elements of a VF-1 and incorporated it into the car. Things such as UN-Spacy logos, skull squadron logos, intake markings, no step, etc. It was very well done and looked really cool. If I come across the picture I will post it. Hey thats what I want to do, right now I just have a kite/U.N. SPACY on the side. Red ford focus done up as mirea. I started a Evo X in Forza 2. Pretty sure it's on the board somewhere. Kawamori knows where, though. also, I've seen a white pick-up truck around where i live. it has a black stripe along the side with '001' on the rear corner of the bed side; and on the door it has of all things the spacy kite from MacII. here, but I couldn't resist. Is Shoji Kawamori a follower of L. Ron Hubbard? 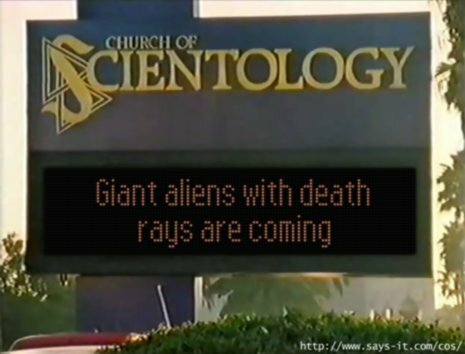 In Scientology they believe humanity and our evolution was affected thousands of years ago by aliens; sounds a awful like the protoculture. Scientology doesn't have a monopoly on that belief nor are they the originators of it (nor is it their central belief). The whole aliens actively affecting the creation of life on earth more the domain of Raëlism. Interestingly enough, the Raëlist symbol is contains a spiral - albeit a six-armed on inside a Star of David and not the two-armed one of the Protoculture. 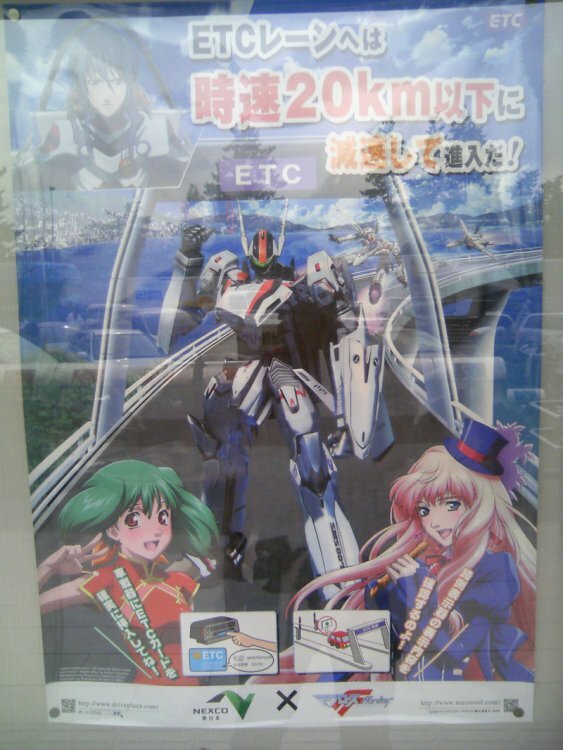 I keep waiting for someone to post a pic of a Macross tattoo. 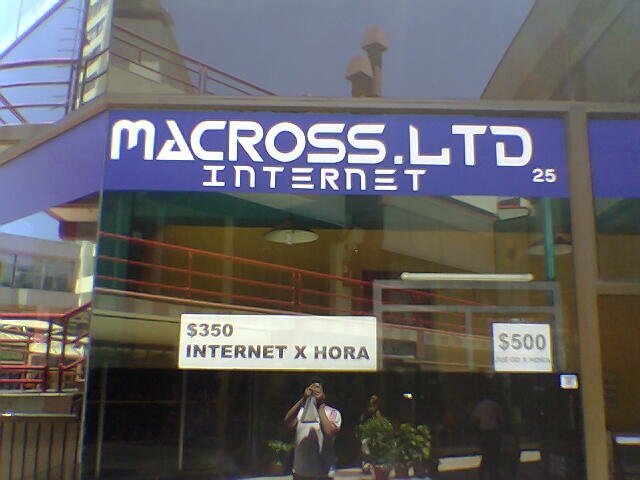 I came across this internet cafe about 2 years ago while in Vina del mar, Chile. I think it was Vina.... meh. I saw DYRL in a night club once in San Francisco. wow. how fast is that?! Unfortunately, it's booby trapped. whenever a virus threat comes along, you lose control of the computer and wipe out the systems of all other computers in its network.